The special short series throughout November took you along with Rod White, the NFAA Bowhunting Coordinator, as he brought you ‘30 Days In The Rut’! We have been updating you through our Facebook page all month long, but in case you missed any of the episodes here’s the full run down to get caught up. To listen to all episodes on the feed, visit http://nfaausa.libsyn.com/website or the series is available through Apple (iTunes). October 25th – Camera Setups. 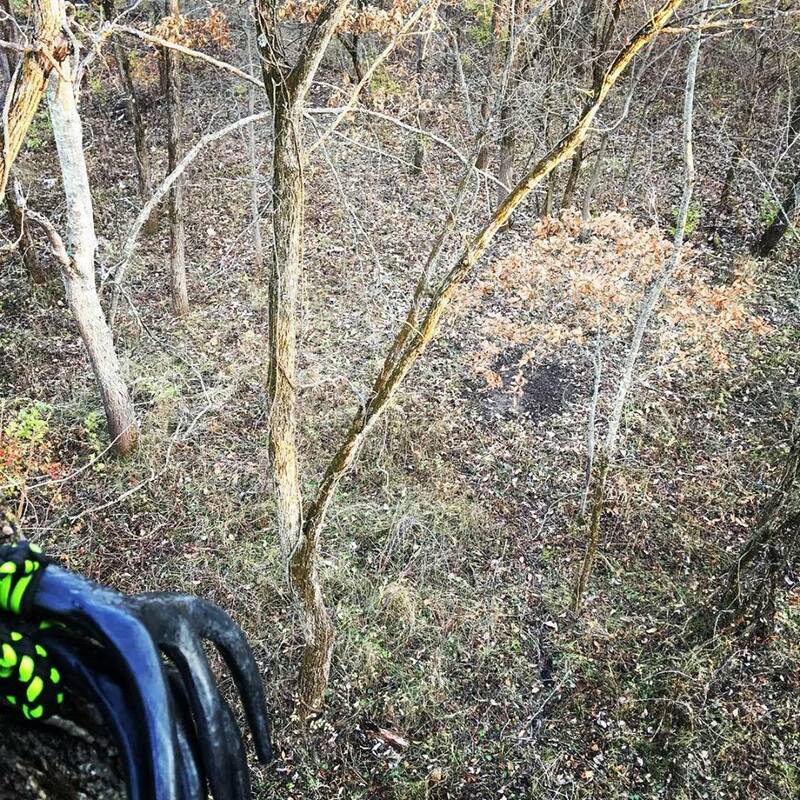 October 26th – Treestand Setups. Rod’s Run-n-Gun Setups. I’m going into detail on the 3 platforms I run. 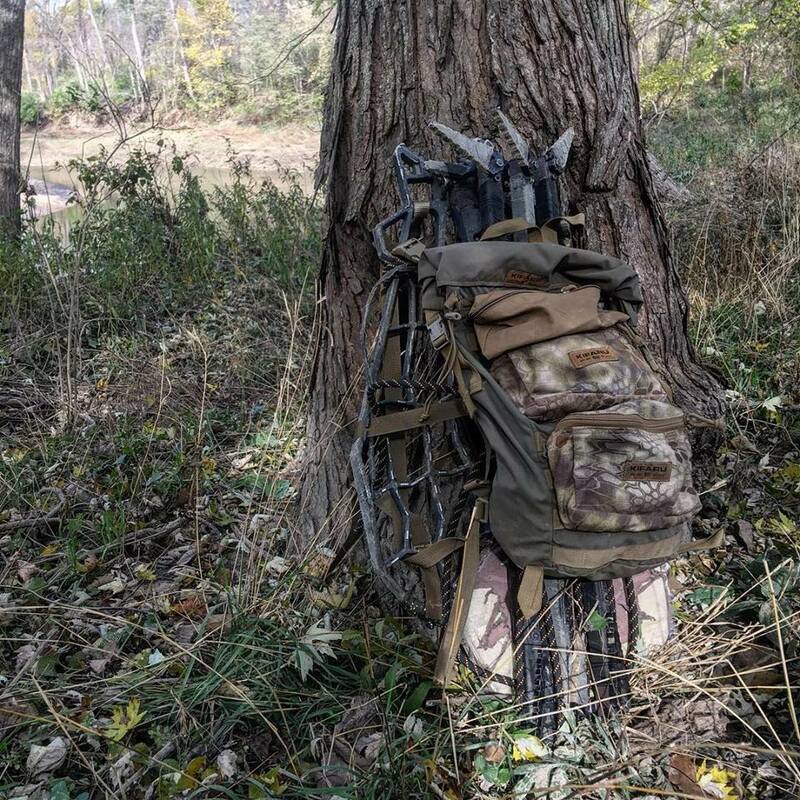 All of these stands have served me well, but I have different setups for late October hunts versus when it hits the first of November. For my climbing system I usually use two or three climbing sticks with an added foot strap for additional height, and screw in steps where legal. I’m sharing some of the shortcuts I make to modify the setup and the types of stands I’ve had experience with. Good luck out there everyone and hunt safe! October 27th – Deer Communication, Rattling and Vocalizations. This episode I cover rattling in a detailed discussion and vocalizations you should be using these next few days! How, when, where, and why’s are all discussed! October 28th – Scent Control. This episode highlights my entire scent control process. Both elaborate and somewhat boring as it is, it is vital to be diligent in your scent control strategy in the coming weeks! 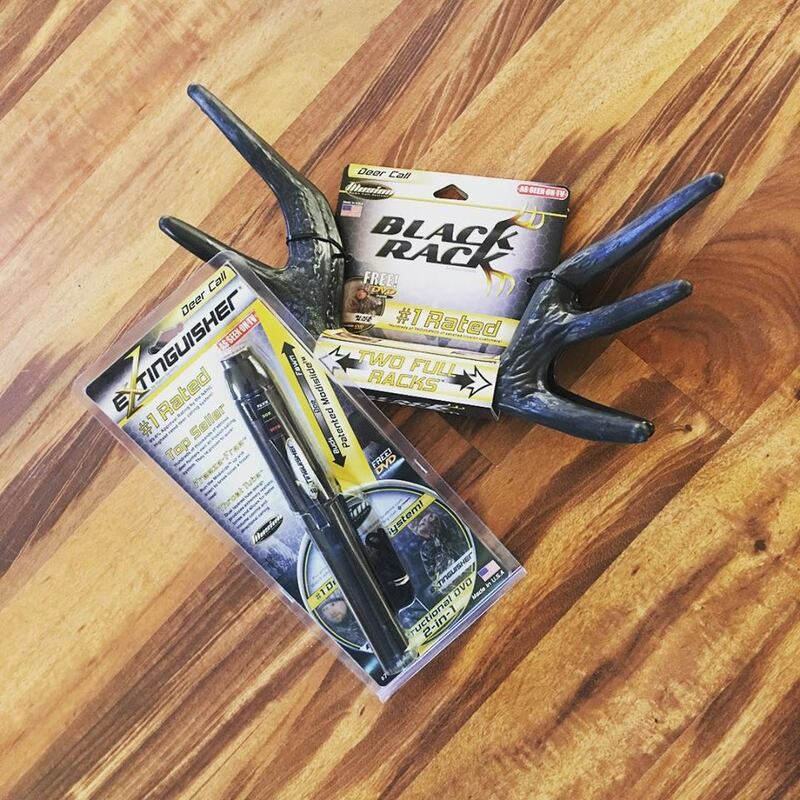 There are tons of great products out there, but regardless of the products you choose, your scent system should fall in-line with something similar to this process to maximize your opportunities at mature whitetail bucks! October 29th – Keeping Expectations In Check. This episode is all about keeping your emotions and expectations in check! I talk about the moon phase, deer breaking the space-time continuum, the ups and downs of the upcoming days, and what factors really are going to impact your success! Good luck everyone and stay safe! October 30th – Decoying Whitetail Deer. Is a decoy strategy right for you? In this episode I break it all down for you. Not only to decide if it’s wise for you to chase whitetails with decoys, but also which ones to choose if your answer is yes! I cover decoy positioning, shot setup, decoy types, and the 20/40 rule…all in this episode! October 31st – Maps and Arial Scouting. This episode is built for those of you dying for info on map reading and arial scouting. 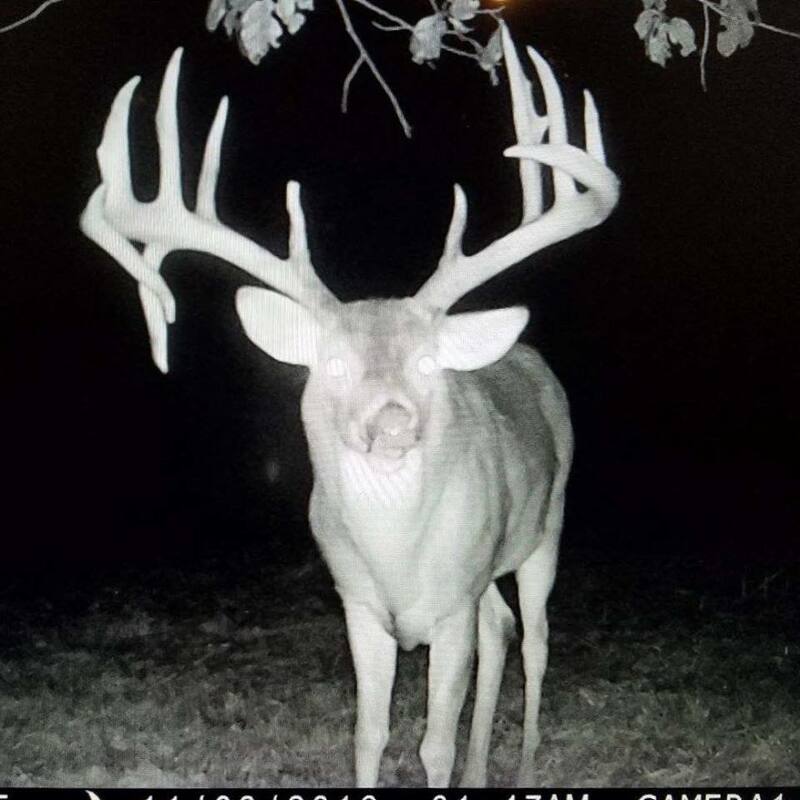 November 1st – When Will the Rut Hit My Area? We are rolling into the number one week I would recommend that ANYONE, hunting in the Midwest at least, needs to spend some time in the timber. 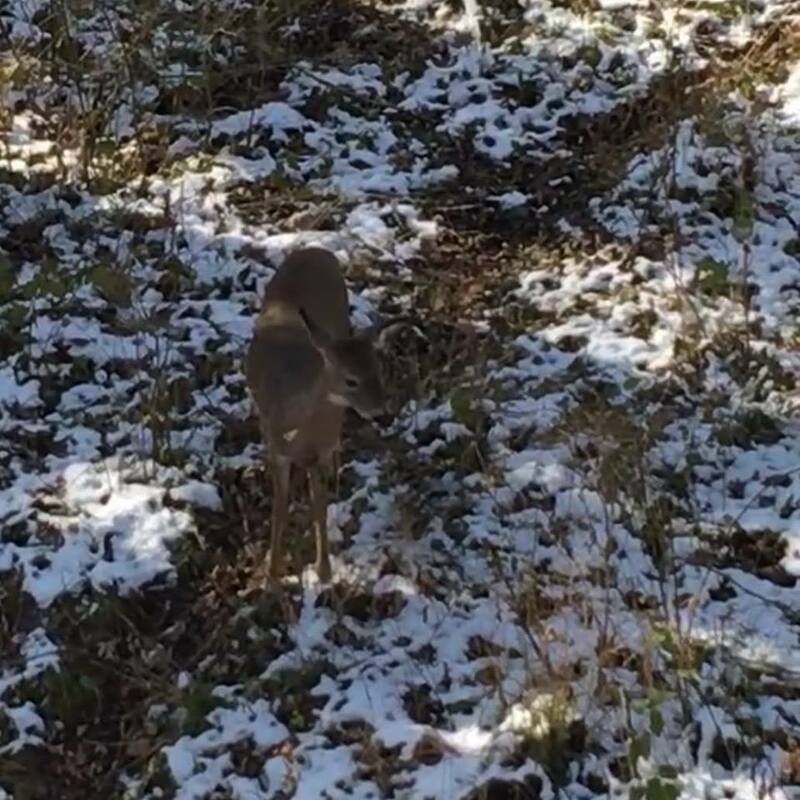 This podcast is all about the perception versus reality of the timing of the rut, a few indicators of rut activity, and two simple ways to keep your finger on the pulse of the activity if you’re not able to be in a stand during this exciting time of year! November 2nd – Last Minute Scouting Tactics! This episode is a mixed bag of items that need to be covered immediately! This is a partial follow up to the podcast with the public land map about arial scouting that I posted just a two days ago. 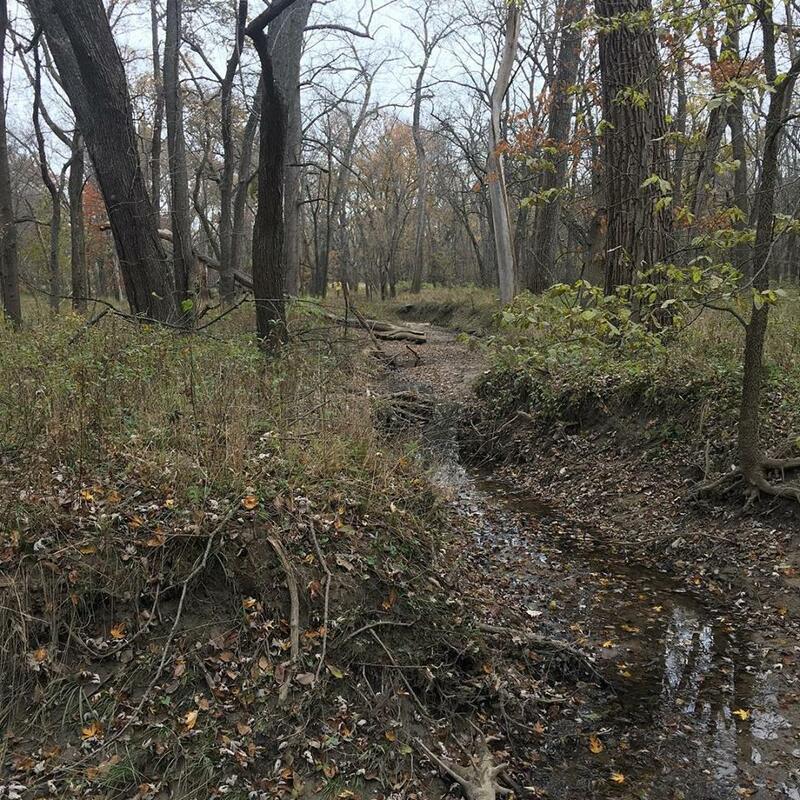 I talk about creek systems, entry and exit strategies, and run and gun scouting. Lots of good information in here that you’re gonna LOVE! Please Share with all your friends on social media and help keep me kicking out stuff like this! Enjoy! 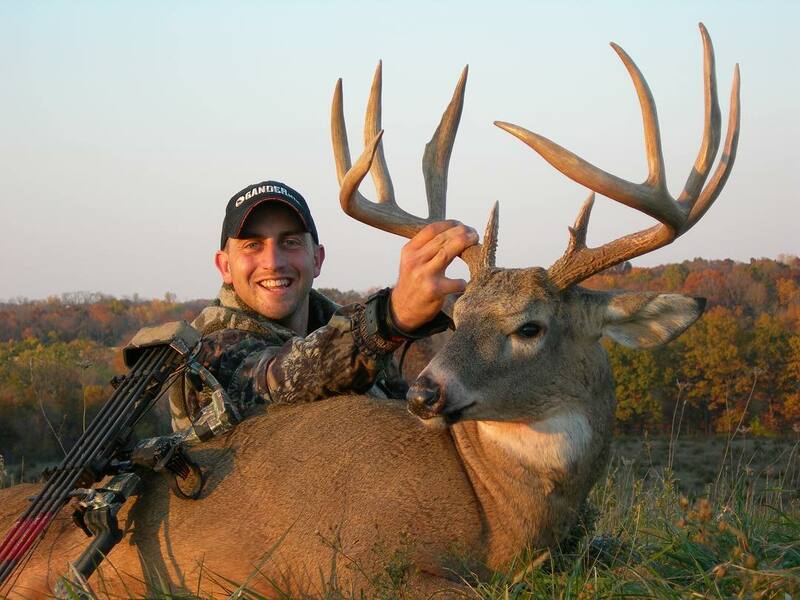 November 3rd – Midwestern Whitetails from a Western Perspective with Michael Lloyd of 41 Digital. 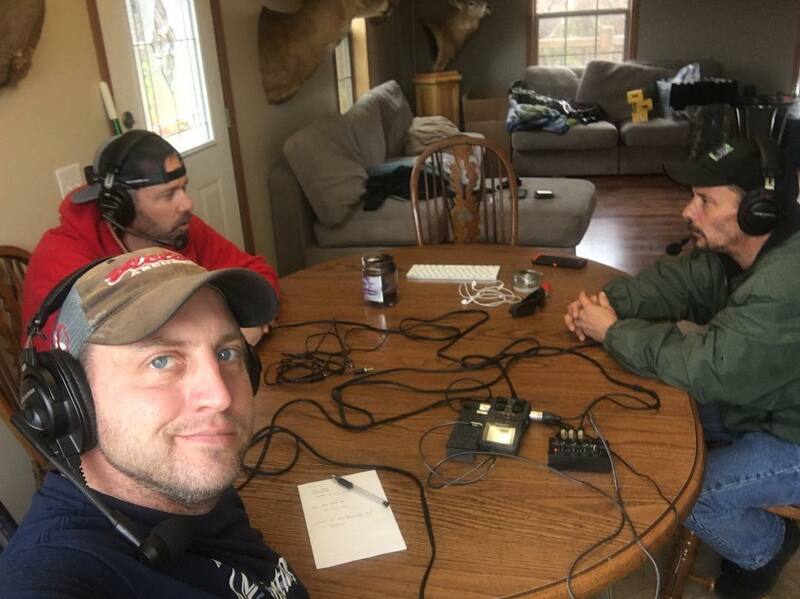 A little different twist on this episode, I’ve got a good friend Michael Lloyd visiting from Montana who has a fascination with whitetails both in Montana and now in the Midwest. We have an interesting conversation about the differences of chasing whitetails between two completely different environments. We chat about EHD isolated issues, my tree stand system, and more! Enjoy! November 4th – Rain or Shine, You Should Climb! 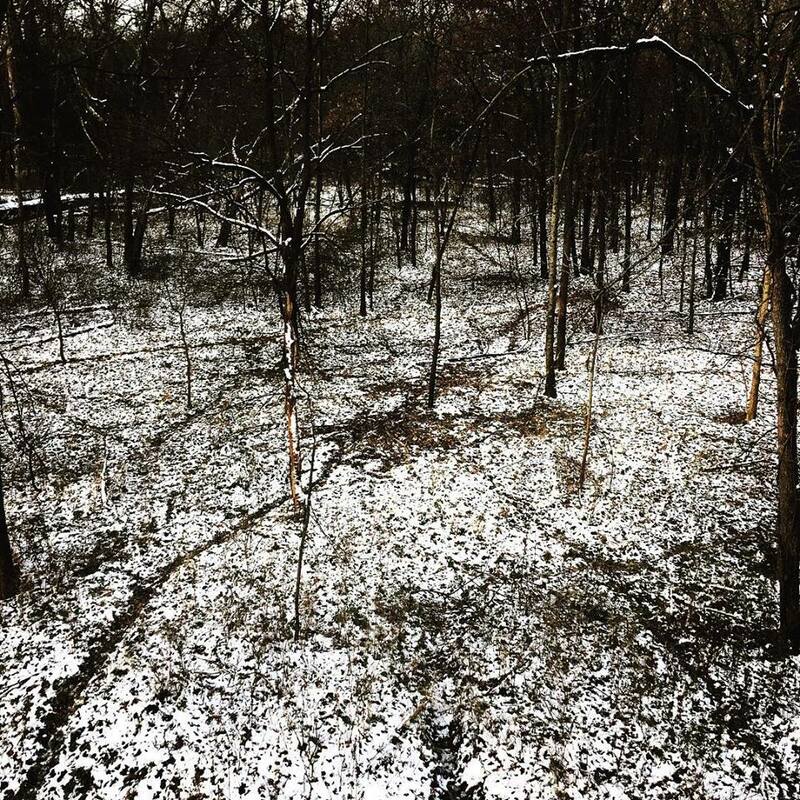 The weather and phase of the rut we are in demand that we all be in a stand if at all possible! This podcast I highlight those conditions and encourage you to check out a very detailed and extensive podcast I did with Tyler Jones and K.C. Smith over at the Element Podcast, episode 92. You can check out the episode here at this link: https://itunes.apple.com/us/podcast/e92-grunting-for-gold-feat-olympic-gold-medalist-rod/id1192875599?i=1000422985177&mt=2. November 5th – Primetime Scent with Shawn Jenks and Michael Lloyd. 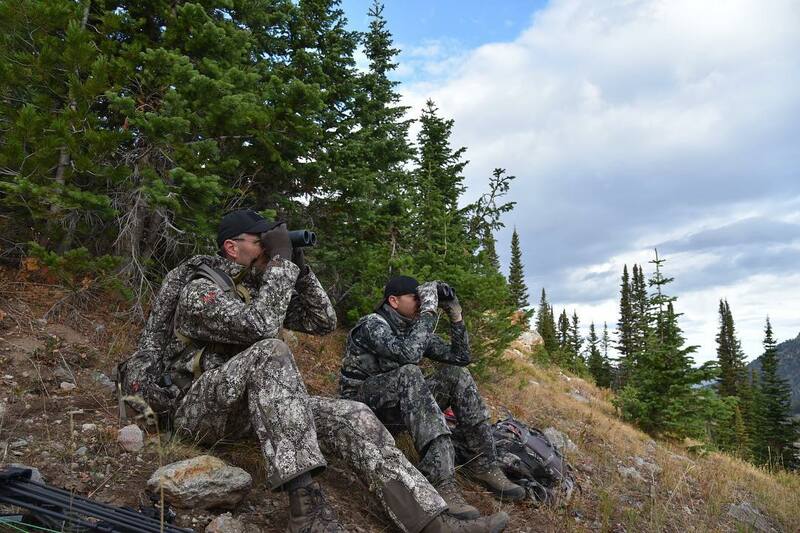 Public land whitetails…here we come! These next 5 to 7 days are going to be you’re best bet for hammering a mature whitetail across much of the midwest and in this LENGTHY, but information packed episode, I sit down with Shawn Jenks of Jinx’em Scents and Michael Lloyd of 41 digital to discuss all things scents. Most importantly, how to use them at the moment to increase our success in our upcoming public land ventures! November 6th – The 3 Busiest Days of the Season are Upon Us! This is a super short podcast as I sum up my thoughts on these 3 biggest days of the year for most whitetail enthusiasts! I wish I could give you all golden words of advice, but the next three days require more luck than skill. 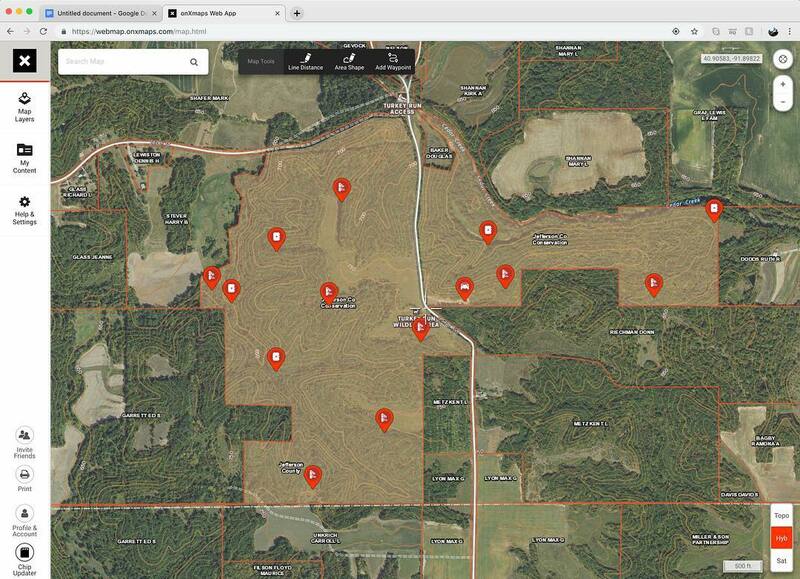 Focus heavily on hunting bedding zones and travel corridors between bedding zones. Most of the bucks I kill during this time period are killed between the hours of 11 and 2. My days during this time period consist mostly of all day sits in the types of environments listed above until the last couple hours of light. Then I generally move toward field edges and food sources. In essence, I just try to get in places where I feel the does will want to be, they are the key to success! Good luck everyone and hunt safe! November 7th – No Apologies! In this peak-rut podcast, I share some thoughts about not only the state of the rut as usual, and some tips and tactics about where I’ve found success at this time of the year, but I also talk with Michael Lloyd of 41 Digital and discuss a little about social media expectations and hunters who share their successes in the social media spotlight. What others think of your success shots and why or if it really should matter to you. 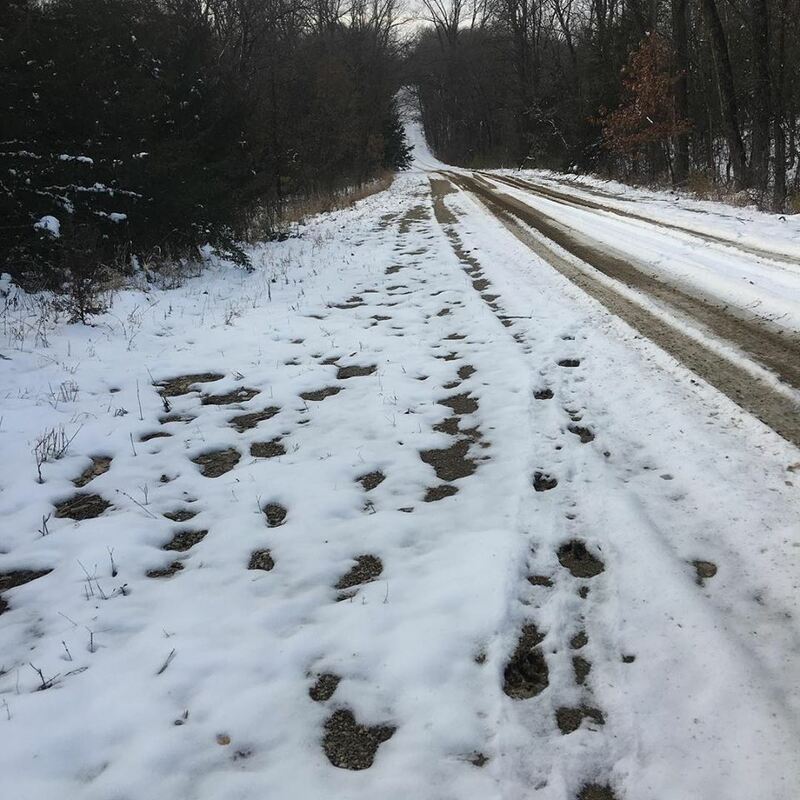 November 8th – Peak Rut Locations, Weather, and Food Sources. Snow has hit the Midwest! And, yes, even during the peak of the Rut, the first snow of the year can have a profound effect on the movement we hope to experience tomorrow! 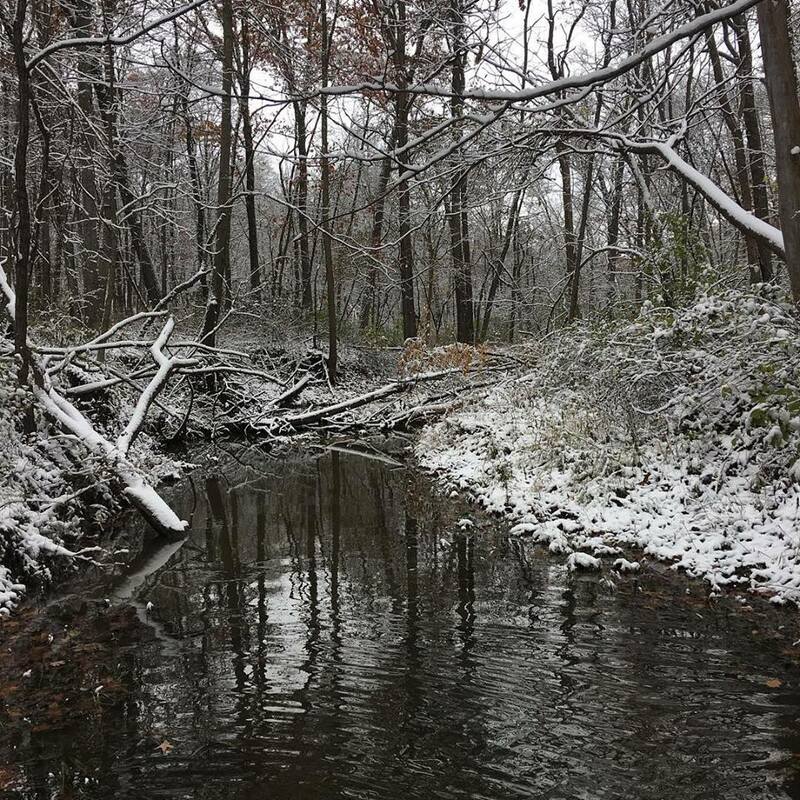 In this episode I cover thoughts on my experiences with the first snow of the year, changing food preferences for does in estrus, and the types of habitats I’ll be targeting tomorrow and through at least the next 48 hours. 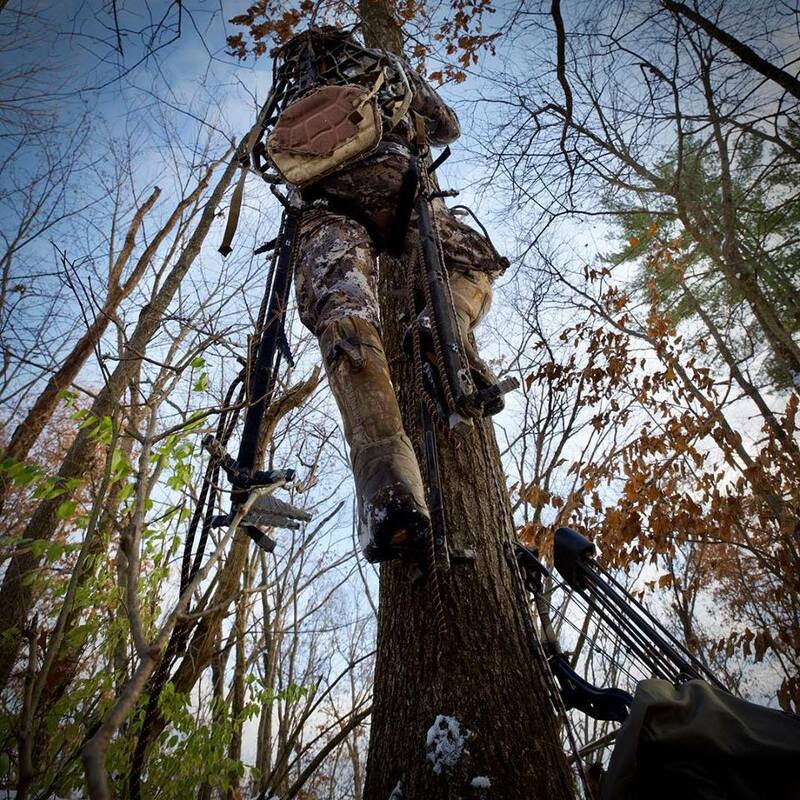 Good luck to everyone…Hunt smart and hunt safe! November 9th – Public Land Ethics. We’re at the tail end of the peak rut days! That means 3 to 4 days of mind numbing lack of movement…but also means that immediately following we are going to have about a week to 10 days of the best opportunities you’ll have all season at mature bucks in the Midwest! Along with…a few thoughts on public land ethicacy…if that’s even a word! Good luck everyone and stay safe!! November 10th – Lockdown Details and Cold Weather Gear. 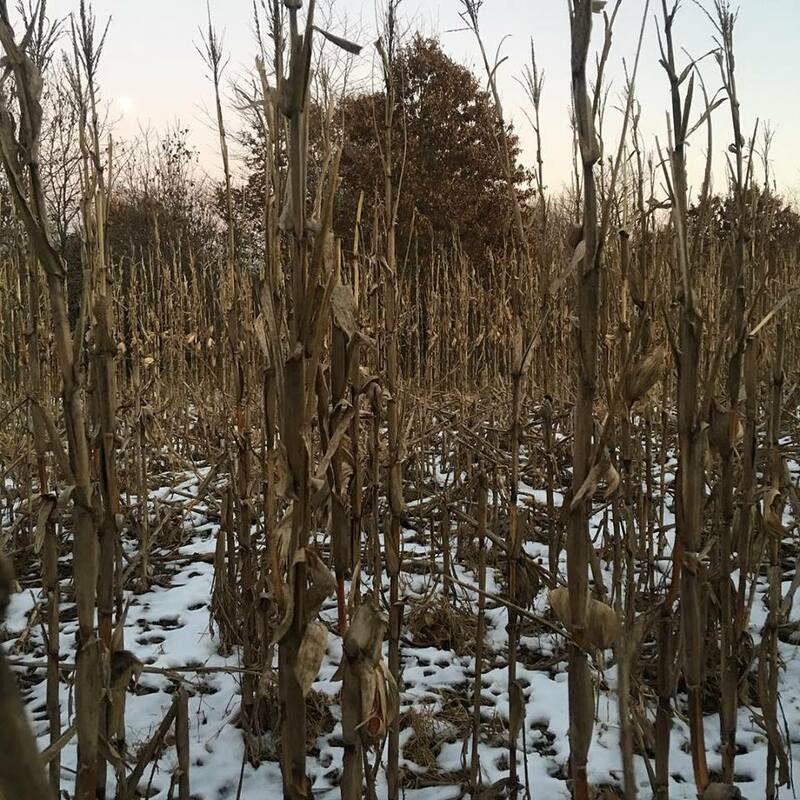 This episode I head into some strategy of dealing with the dreaded “Lock-Down” phase that’s upcoming and some suggestions on how to deal with cold weather in the stand. We also take a moment to chat about the upcoming Vegas Shoot, the world’s largest indoor archery tournament! November 11th – Defining the Lock Down Phase. This episode I go into pretty in depth detail about what the Lock Down phase really consists of and why it exists. I talk about the strategy for success for this phase and the strategies of both mature and immature bucks. Specifically in regards to how they approach the multitudes of does coming into estrous and the days leading up to and away from this frustrating time of the year for us as hunters! November 12th – Preparing for the Post Rut. This podcast I have the last appearance and last thoughts from Michael Lloyd of 41 Digital for the season on whitetails. Dustan Fenton, a very close friend of mine joins us as well. And we cover looking ahead to the Post Rut, my favorite time of the year! Multiple discussions are had around what to expect, the viability of cameras, wrapping up the years scouting, and more! Sorry for the slight delay on this one guys and gals! One of the audio channels was a little on the quiet side with Dustan and took me a bit to try to resolve it as best as I could. My apologies again for the delay, you’ll be getting hit with two doses today! November 13th – Post Rut Terrian and Map Info. In this episode I cover the important information on how I’m using my maps now and preparing for the next 7 to 10 days. Although I can’t hunt all of them because of kid duty and Thanksgiving, these are the best days to capitalize on mature bucks opportunities. They’ll be making a lot of mistakes and they’ll be using terrain to cover as much ground as possible as efficiently as possible in search of estrous does. So this episode is about the changes in how I look at a map and select locations for this specific time of year. Good luck everyone! November 14th – Lockdown in Progress. Theres not a whole lot I can give you guys and gals for information. Today’s podcast just sums up the simple truth that you have to be just darn, darn lucky to get an opportunity. So just take this time, if you have it off, to double check your gear, do some laundry, or pick a tree and hope for the best! Good luck everyone and stay safe! November 15th – The Fast Approaching Post Rut. With the coming of the end of the Lock Down phase are the reactivation and use of scrapes. 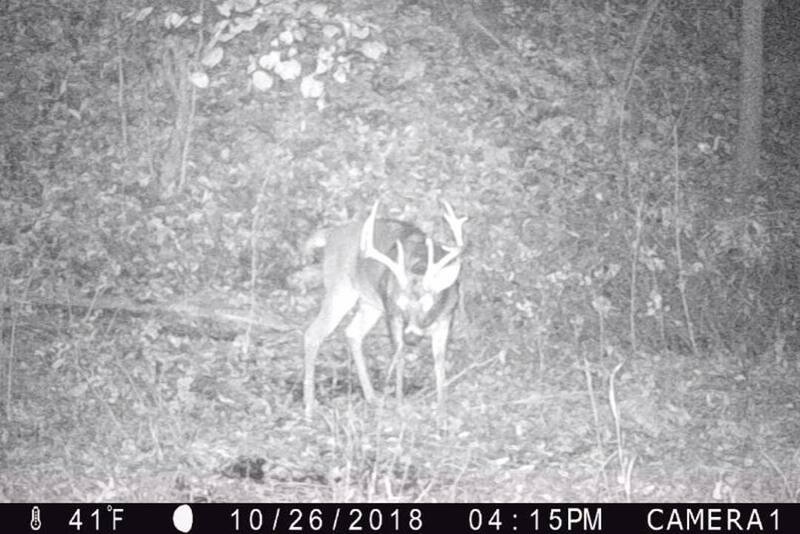 i talk about what that means for you and your hunting plans, the use of trail cameras at this time of year, and the trigger that we need to kick off my favorite time of the year…the Post Rut! November 16th – Breeding Grunts, Tending Grunts, and Rattling. In this episode, I talk about the use of breeding grunts and tending grunts as well as help define the differences between the two and how to use them effectively. I also talk about the role of rattling and blind calling as well as touch on expectations as we kick off the Post Rut! 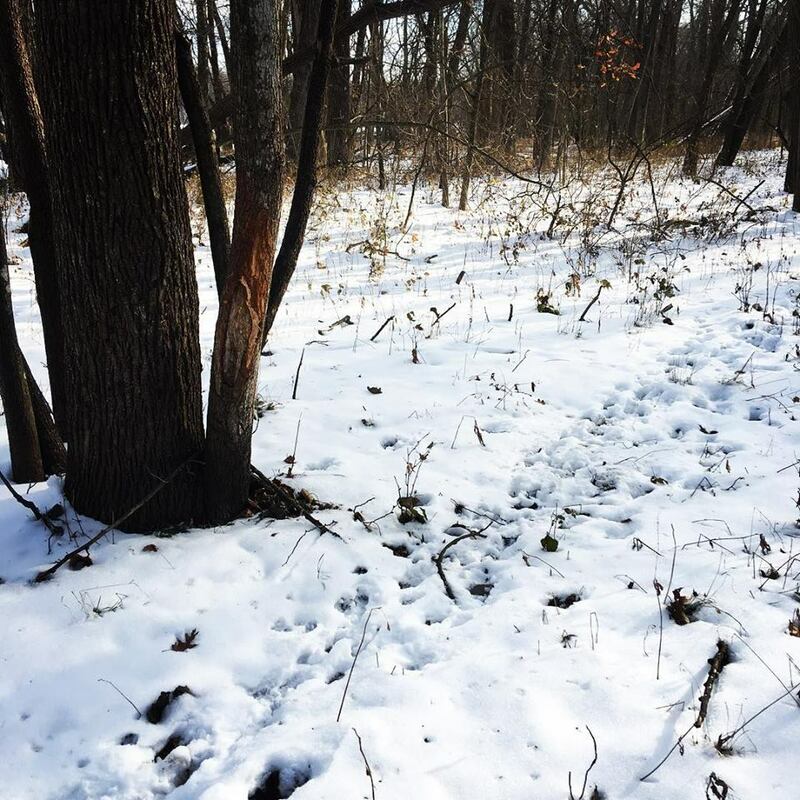 November 17th – Bowhunting Under Gun Season Pressure. In states where you can legally bowhunt during Gun Season, like so many of you are messaging me about, there are some tactical changes that need to be made. I cover some of those changes I make when hunting during gun pressure. I talk about the issues with calling and types of environments both younger and mature bucks seek when the guns go off. 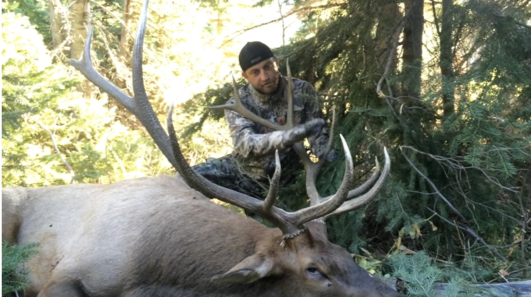 This podcast is a great one for bowhunters and gun hunters alike. Good luck everyone out there this weekend! 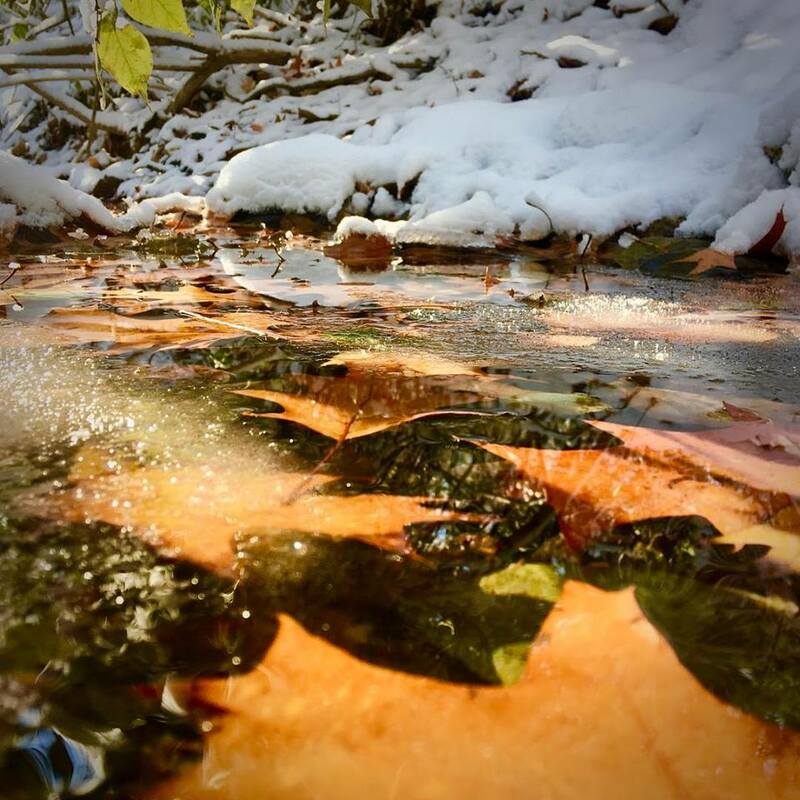 November 18th – Perfect Learning Conditions. This episode I talk a little bit about the opportunity the snow has given us in the Midwest for those of you that have gotten some. Lots of you have had questions about how to identify bedding areas and travel corridors…well with a blanket of snow on the ground like this…there is no time like the present to learn! November 19th – Tenacity and Drag Rags… A Formula for Post Rut Success! This episode finds all of us one of the best times of the year! The Post-Rut!!! I talk about the need for tenacity at this time of the year and how using a little tool called a “Drag Rag” can up your odds for success! 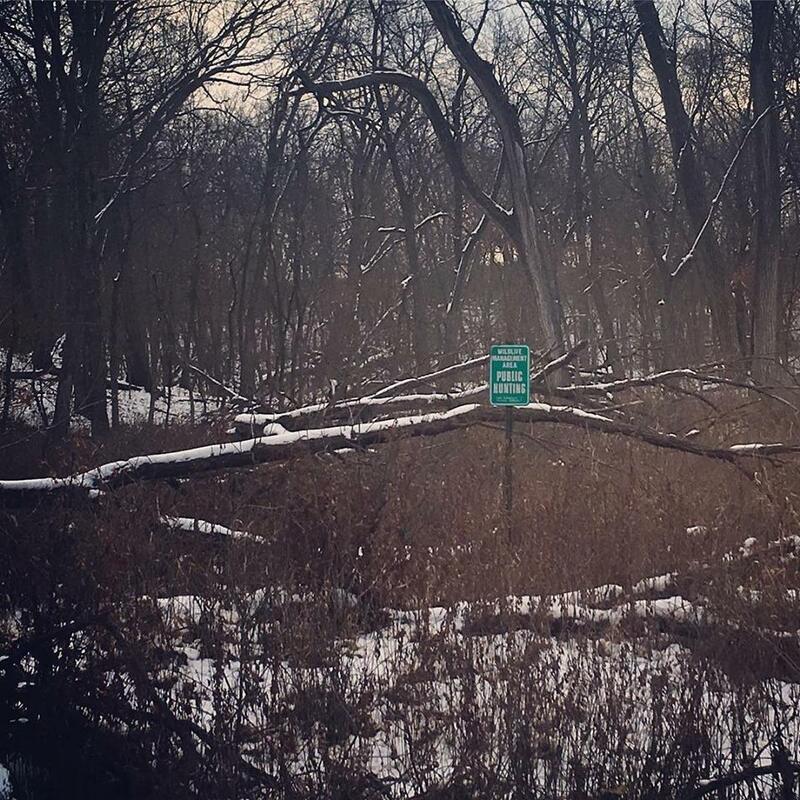 November 20th – Post Rut Tactics on Public Grounds. This podcast I highlight some thoughts in the early morning hours as I head across Southern Iowa to some new pieces of public ground I’ve never hunted. I talk about the way I go about picking out these properties, the characteristics of the properties I’m looking for at this time of the year, and I talk about how I’ve picked out potential stand locations. 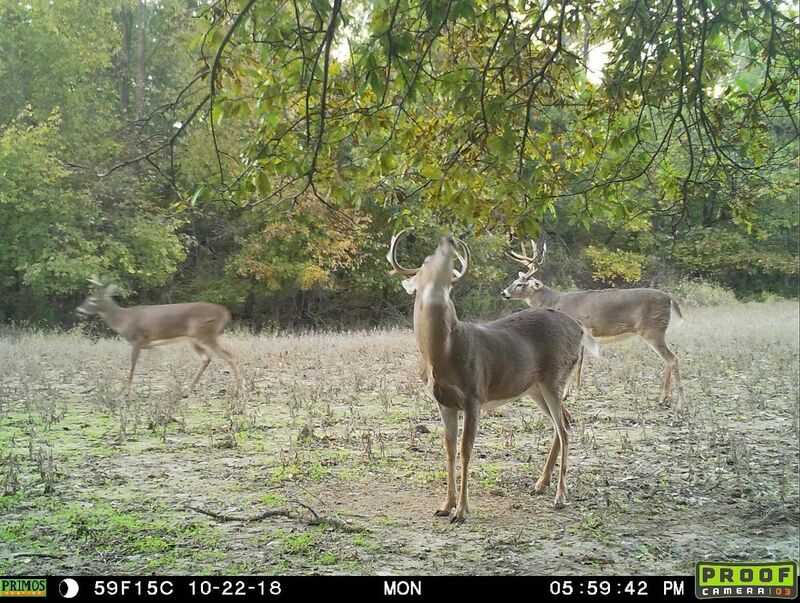 November 21st – Upcoming Gun Seasons and Post Rut Tasks. This episode of the “30 Days of Rut!” podcast contains some very valuable information that is vital for year to year success on targeting and hunting specific bucks. I cover gun season issues, scouting, cataloguing, and other key issues and tasks that you should be keeping up with as we move through the post rut period. In true, Rod White, no sleep, lots of caffeine style, I bounce a round a lot so you may need to listen to this one more than once! Good luck everyone and stay safe out there! November 22nd – Thanksgiving Weekend Tactics. In this Episode I walk you through the last few days of Rut behavior, public land and private land thoughts, brief info about camera use this time of year and more. 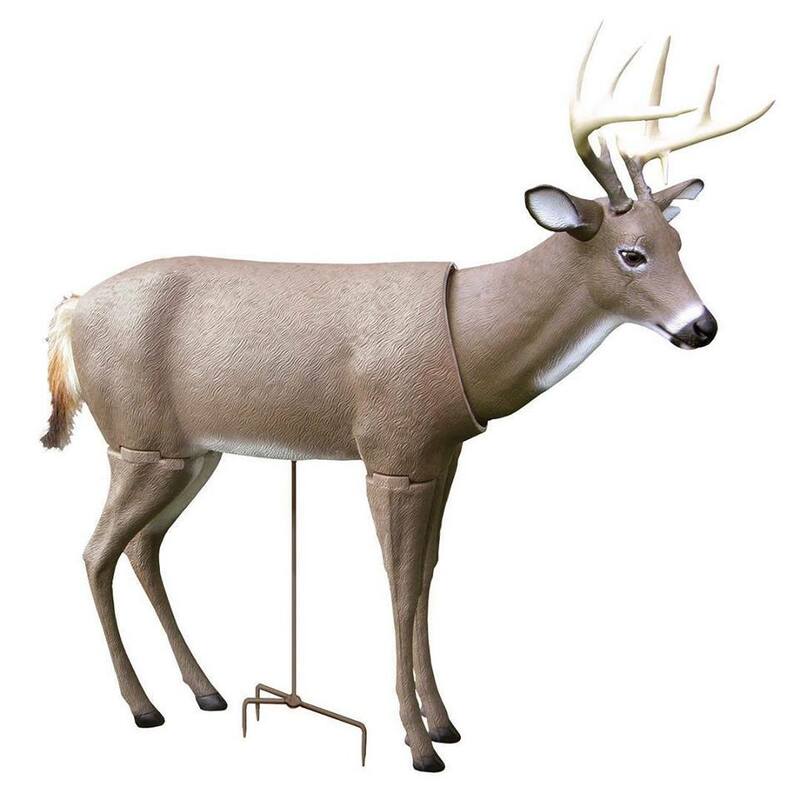 Big bucks will fall in the next few days, be one of the hunters who puts a tag on one!!! November 23rd – The Final Episode. 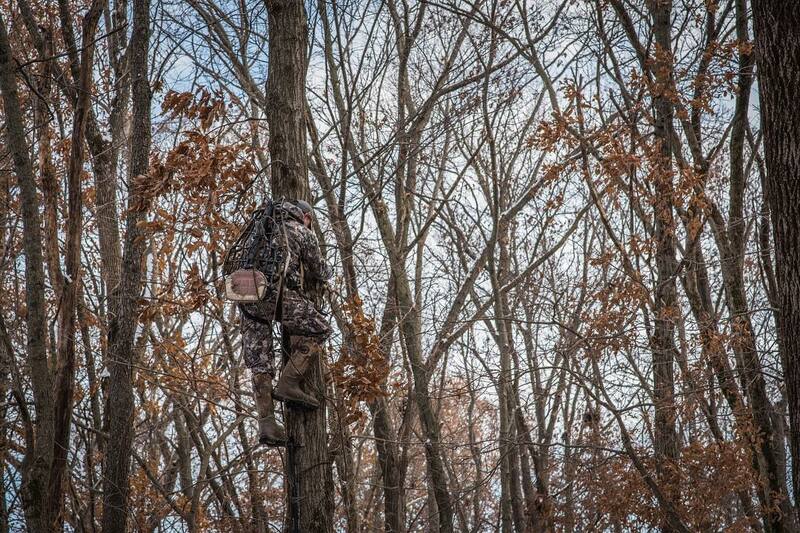 Thoughts on Late Seasons, Post Season Camera Work, Gear, and More! This final Episode concludes the season wrap up for the 30 Days of Rut podcast series! Some last minute tips are included and thoughts about things to be thinking about for next season. Thank you all for following, sharing all of the episodes, and for sharing your successes as a result of this short series! Good luck everyone in the late seasons and stay safe!! About the author: Rod White is an Olympic Archery Gold Medalist who has guided and outfitted in 5 states including Montana, New Mexico, Iowa, Illinois, and Minnesota. His career as a professional archer paralleled his career as professional hunter working for and contracted by major outdoor and bowhunting corporations such as Mathews, Inc., Gander Mountain, and Gore-Tex Outdoors to name a few. As a co-founder of the National Archery in the Schools Program (NASP), Rod trained and certified 33 Fish and Wildlife State Agencies to distribute NASP. 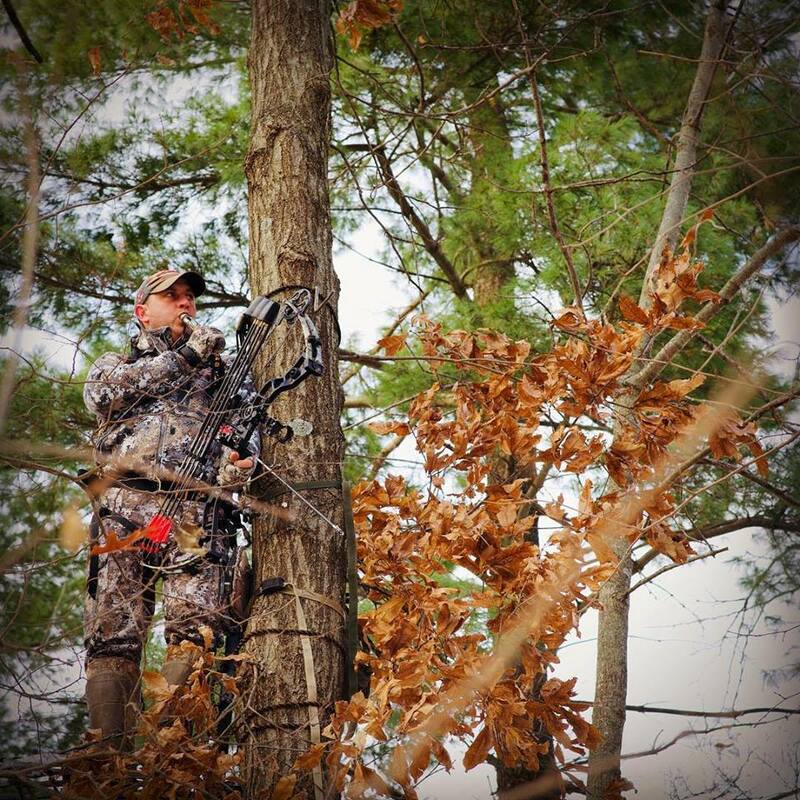 He now works for the National Field Archery Association (NFAA) as the Bowhunting Coordinator and provides both hunting and target archery content for their social media platforms. You can also follow him on his personal Instagram account by clicking here, OlympicBowhunter, and on Facebook by clicking here RodWhiteOlympicBowhunter.